Join in and write your own page! It's easy to do. How? Simply click here to return to How To Draw Cartoon. 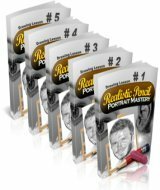 Here is a tool that I found for drawing and painting online. It is free and there are no downloads or plugins. The site is www.zcubes.com. There are a lot of vector drawings and paintings, that you can get by typing paint on the search text box. 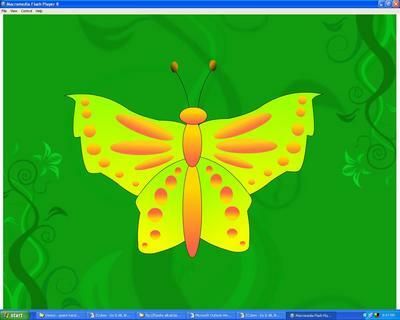 This video shows a quick guide on how to draw a cartoon butterfly using Zcubes application.